Calgary bobsledder Kaillie Humphries is well known for her bobsledding success — winning Olympic gold in Vancouver and Sochi, and bronze in Pyeongchang — as well medaling nine times in the world championships between 2008 and 2013. 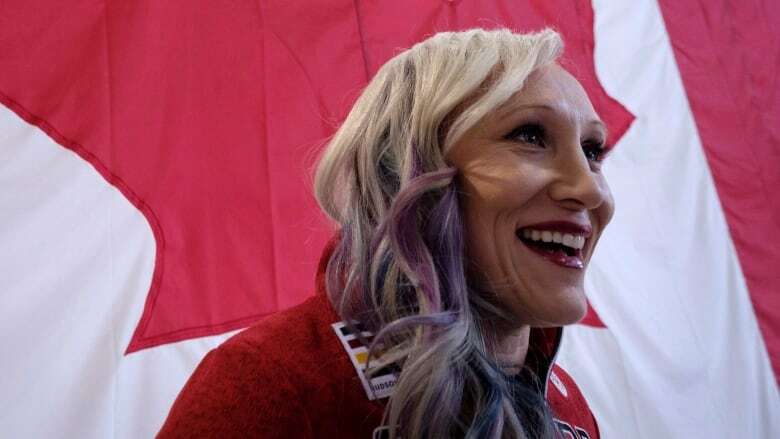 Calgary bobsledder Kaillie Humphries is well known for her success on the track — winning Olympic gold in Vancouver and Sochi, and bronze in Pyeongchang — as well medaling nine times in the world champhionships between 2008 and 2013. But, Humphries has a new title to add to her resume after she was name one of Sports Illustrated's Fittest 50 earlier this month. According to Sports Illustrated, in order to "level the playing field and compare disparate sports," an expert panel including trainers, exercise physiologists, and performance experts is tasked with selecting the athletes. "Athletes were selected based on their performances over the last 12 months; demands and risks of their respective sports, durability, training regimens, and other physical criteria including power, speed, strength, agility, endurance, flexibility and more," wrote the magazine. Humphries spoke with The Homestretch this week about what it means to her to be selected as the 17th fittest athelete in the world. Q: How does it feel to be called one of the top 50 fittest people on the planet? A: It actually feels really good to look at that list and see my name amongst all of the other athletes. And it's not just a bobsleigh base, so I'm able to showcase to the world what a bobsledder can do and that it's not just a specific skillset. But overall, to be classified as really fit athlete, the athlete side of me is extremely proud of that. 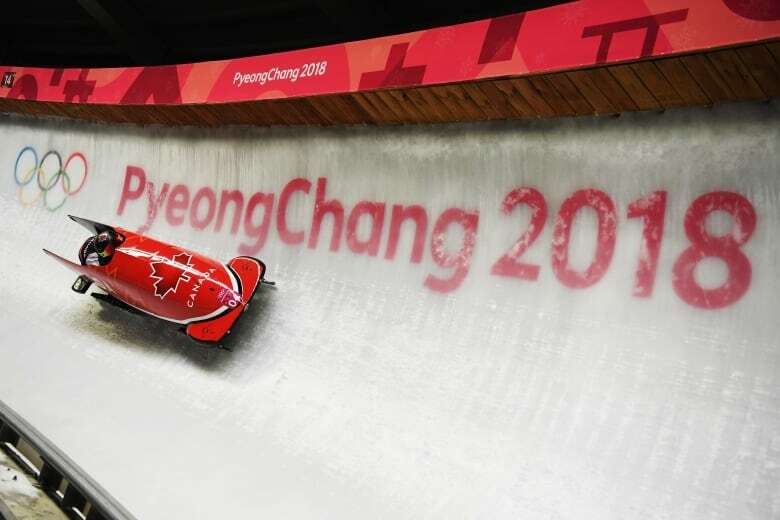 Q: It is pretty easy to think that bobsledding is just sitting in a tube going really fast down a piece of ice, right? A: Yes, it is. And you get a lot of people who say, 'yeah, sure you can lift a lot, and you do a really short sprint,' but overall, I didn't know that I was on this list, or even in the running whatsoever for a while until I woke up one morning and saw it on Twitter right after it was posted. Q: You are the only sledder of any of the sliding sports on that list, did you brag about that to anybody? A: Yes. I mean, I'm not comparing it to anything, I'm just more, very, very proud that I'm able to to represent all of the sliding sports. But it's also cool just to know that sliding sports are being recognized as a whole, regardless of what sport it is specifically, and that people know about bobsleigh and they understand that there is the athletic side to it. We are complete in the fitness realm. Q: So what did you accomplish that made them consider you for the list. Is it speed, is it weights lifted? A: I think it's a combo of both. I've been trying to post a lot more of my daily routine and my workouts this year on my Instagram stories, on Twitter, on Facebook on social media in general. For sport-specific stuff I train like the Olympic lifters and the Olympic sprinters. I'm a combination of both. Q: How many hours a day do you spend working on being fit? I usually spend about three hours in the gym, more on a running track or in a field, or just being an athlete at some point throughout the day. Sometimes I go for a long walk or ride a bike. Overall just to work on my health and fitness, it's important to me. Then when I'm in peak training or competition season, I'll spend anywhere from five to seven hours [per day] so I'm usually at the running track for about two and a half hours every day, and then again about two and a half in the gym and then outside of that, you know, your treatment, your recovery, self therapy, rolling, core, stretching and just overall function. Q: You hinted at this, and we've talked about this before, you are not currently training for bobsleigh but still, you're putting in all this work ... does it give you any break at all, not training? I can take a break if I really want to, but for me, working out and being an athlete is who I am. It's how I express myself. It's also how I can release a lot of energy, a lot of stress, a lot of anxiety and being able to go in the gym and push my body ... that's important to me.